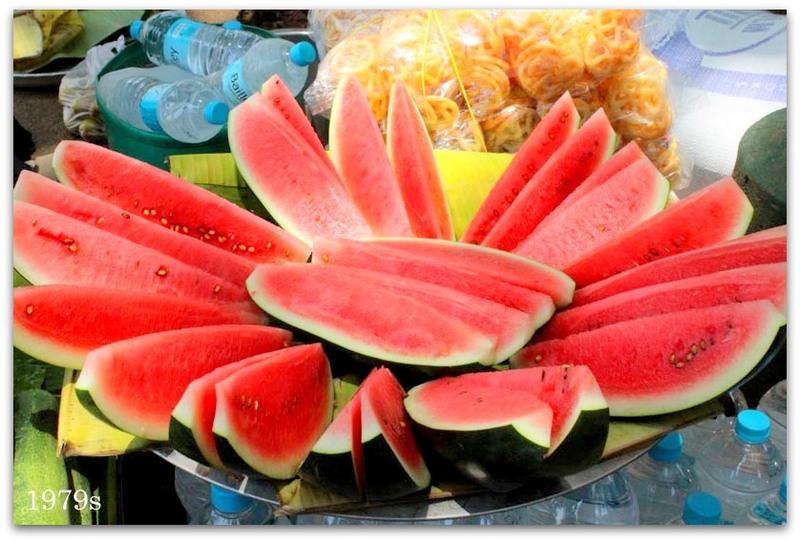 Watermelon originated from South Africa. The plant has been cultivated in Egypt since 2nd Millennium BC and by 7th century, the Indians were cultivating it and the Chinese during the 10th century. Watermelon contains about 6% sugar and 91% water. It is a good source of Vitamin C, the watermelon pulp contains carotenoids and lycopene.